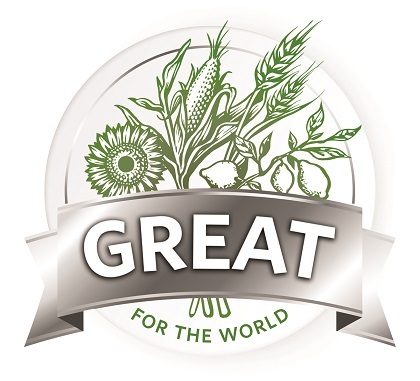 Rainbow Grocery is excited to announce that we’ve partnered with HowGood, the world’s largest database on sustainable food ratings. 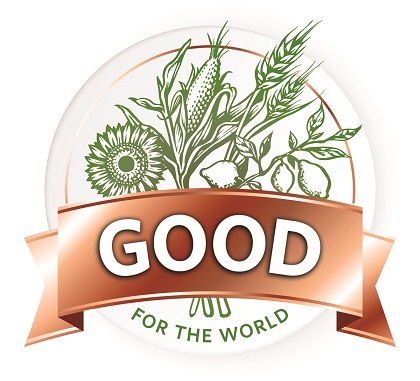 HowGood is an independent research organization that rates foods on their social and environmental impact to help you find the most sustainable, wholesome, and honest products. 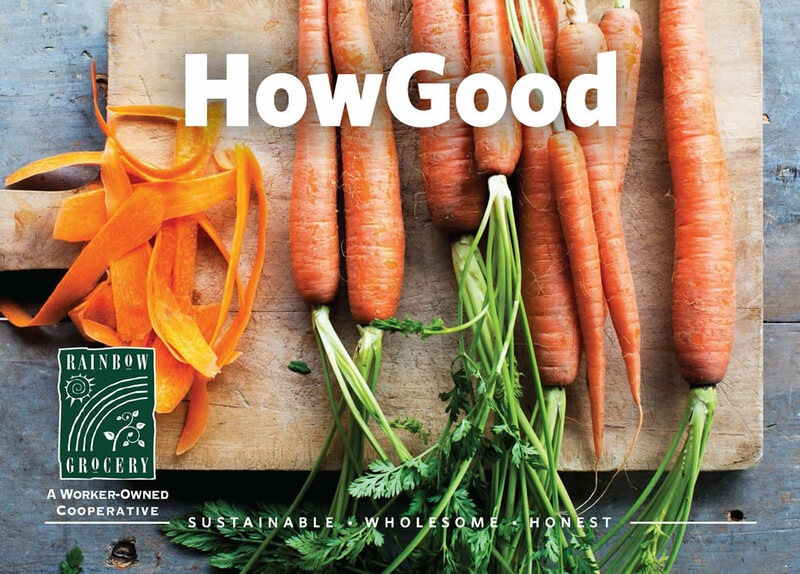 HowGood translates extensive research across three benchmarks into simple ratings so that you can know that you are buying foods that are good for you, your family, and the world. · Growing: The Growing Guidelines benchmark rewards more sustainable growing practices and humane animal treatment. 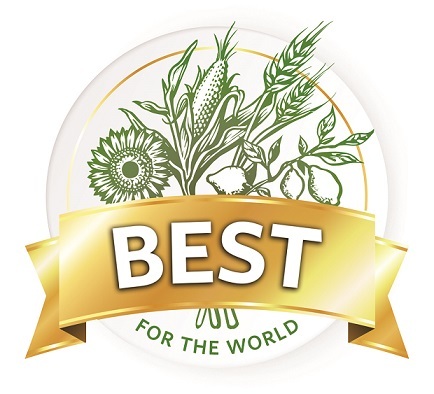 · Processing: Processing Practices benchmark rewards wholesome foods made with minimally processed ingredients. · Company Conduct: Company Conduct benchmark rewards producers that are honest and ethical in the way they treat their employees, environment, and consumers. To learn more check out this video!